by providing superior spa and therapeutic services is our philosophy. 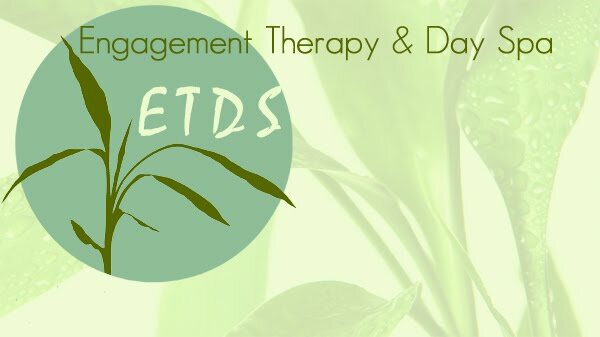 Welcome to ETDS, where we invite you to come and allow us to unleash tranquility into your life. From our exclusive organic vendors, and outstanding customer service, to the light satisfing hands of our Certified Massage Therapist. Come and let us replace the life of tranquility you've been missing.